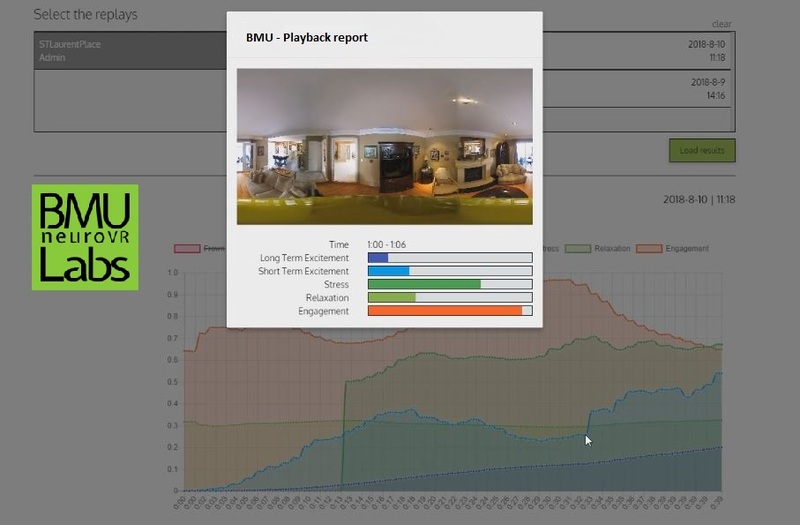 BMU vision is to democratize brain insights data in order to enhance Human performance. To do so, our team offers a brand new dashboard to help decision makers, analysts and artificial intelligence agents in their brain data understanding. 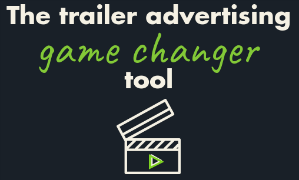 Our clients benefit now of several new reports and views linked within the Neuro Content Optimizer. 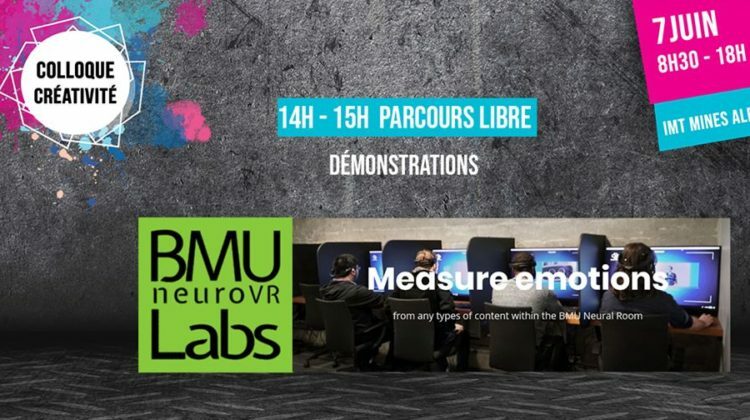 Choose which emotions maps you want to explore or compare from a detailed time code from your content creation (video, UX, 360, VR, etc). Focus and what emotion worth the more in your message. 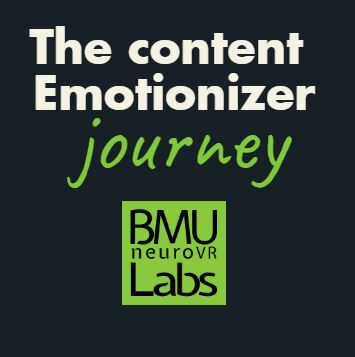 Replay and watch what parts of your content generate emotions or not and take advantage of this brain insights to reshape your messages. You would like to use the BMU neural solutions ? Contact us now.